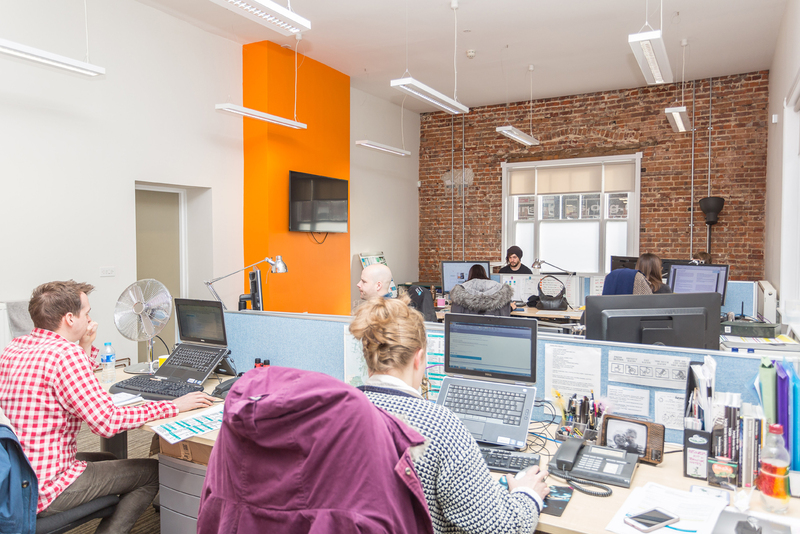 Production Bureau is a UK-based communications, event production and creative agency. 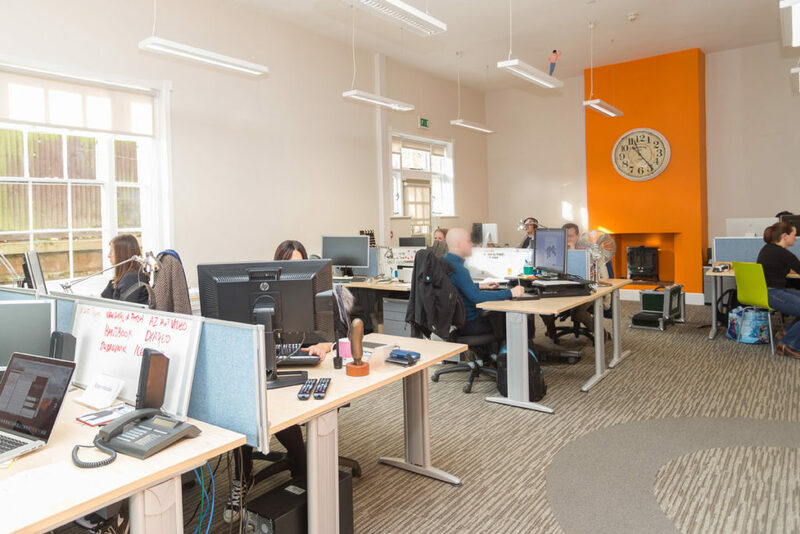 Managing large corporate events and branding with a commitment to excellence, Production Bureau is a national company with offices in Norwich and Edinburgh. 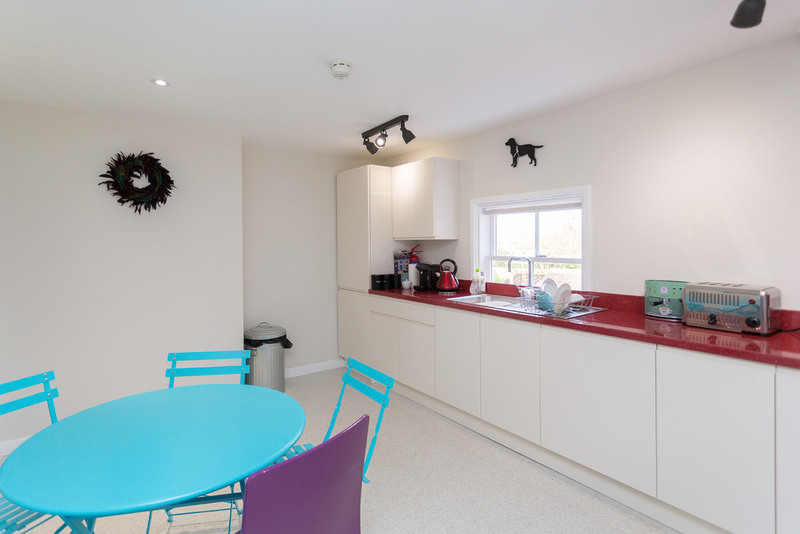 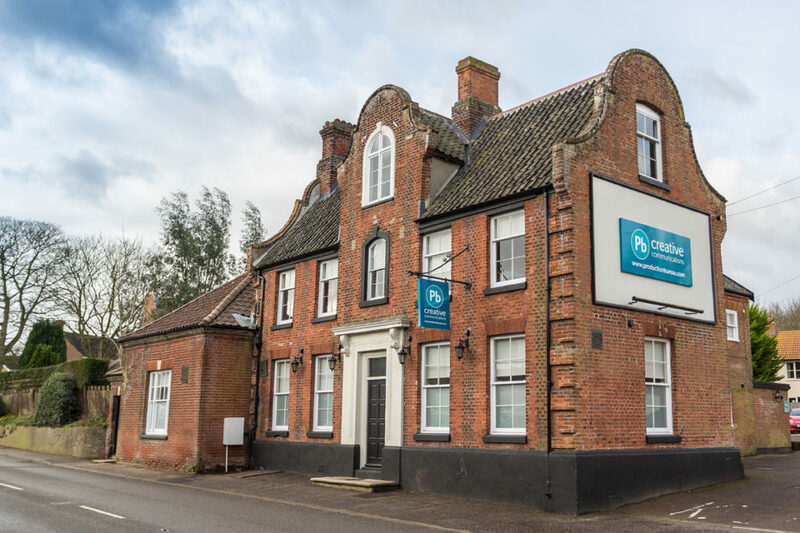 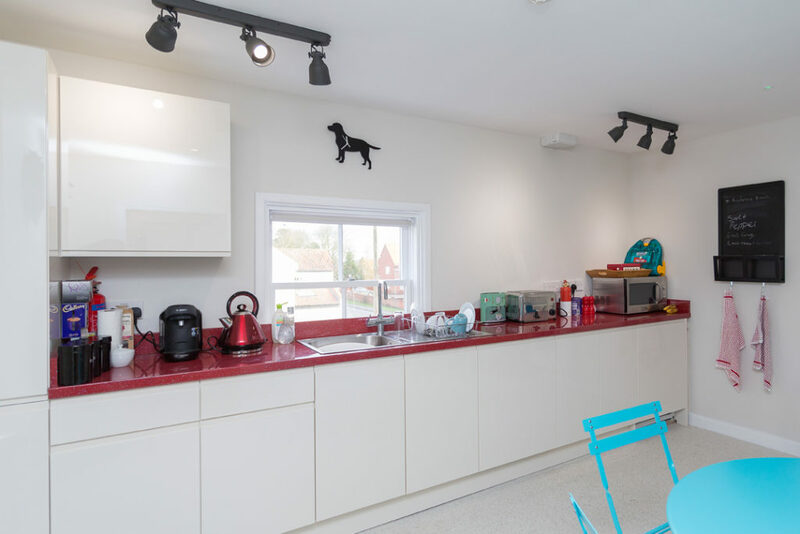 In 2015, Production Bureau purchased the old public house, The Dog Inn, in Swardeston, Norfolk, with a view to creating future-proofed office space for their growing business. 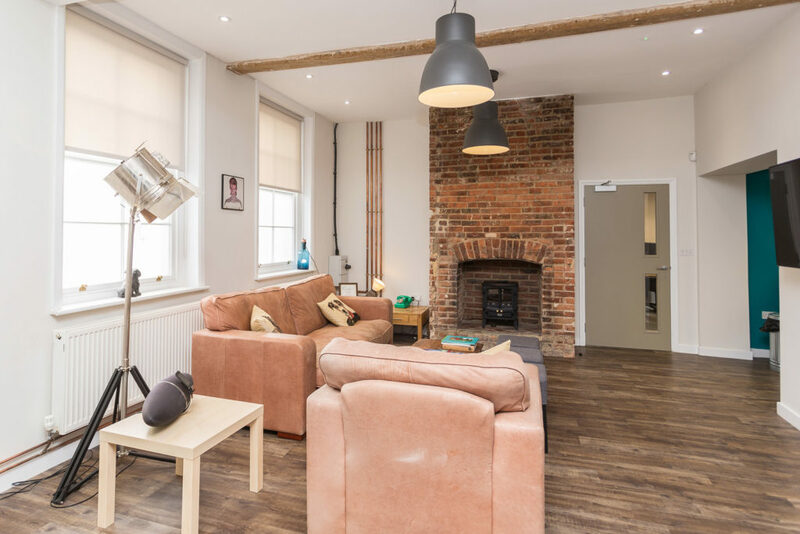 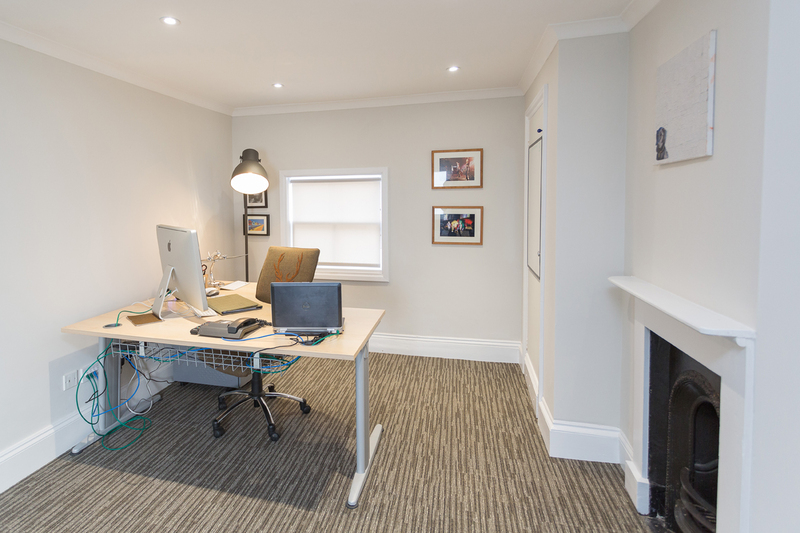 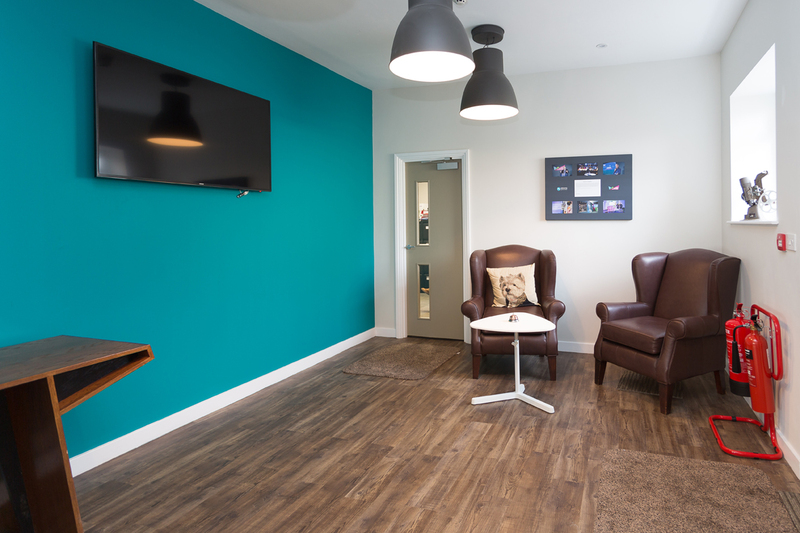 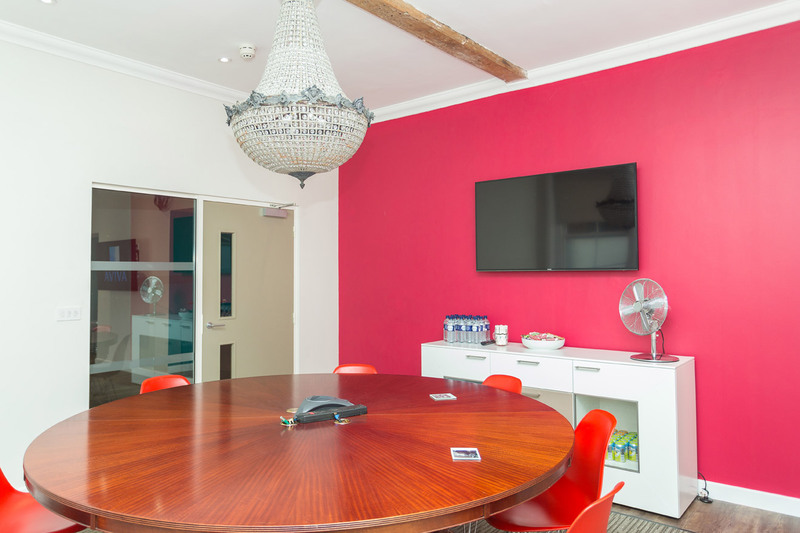 They asked Bluespace to come up with a creative office design and fit out this beautiful building to a high standard, both aesthetically and with practicality in mind, whilst retaining the character of the building. 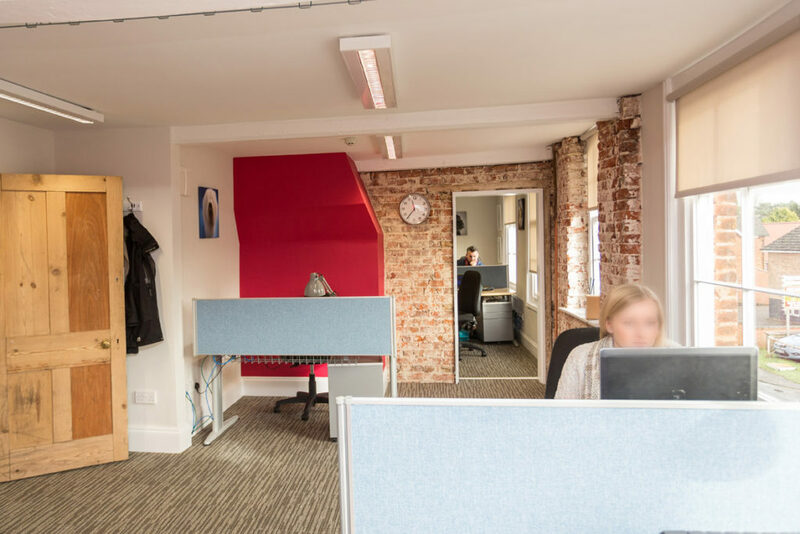 This was a fantastic project for us to work on, we installed the latest cabling technology with CAT6a cables throughout the office space, we also designed a number of break out areas for the hard-working team and open plan office design with ergonomic workstations and seating. 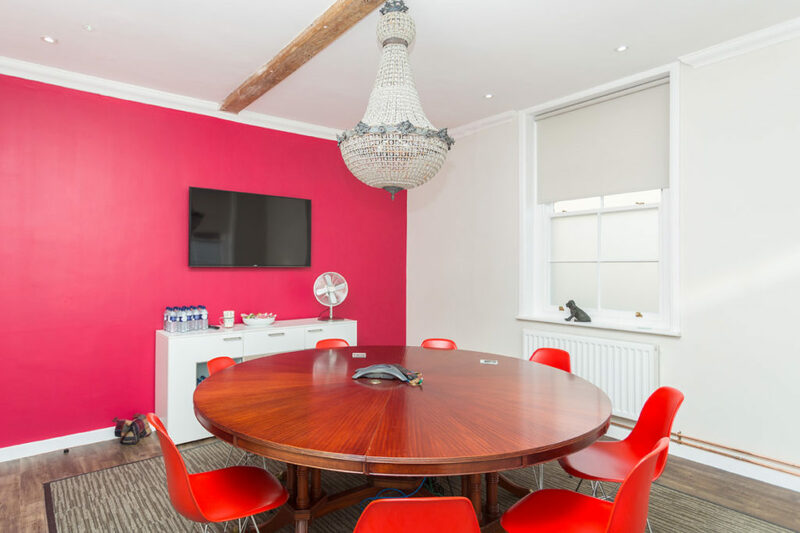 Production Bureau launched their new office space in style with a champagne reception and the team are enjoying their bespoke office building.